Excuse me. Your phone is ringing. I believe Dodge is calling. That’s right. 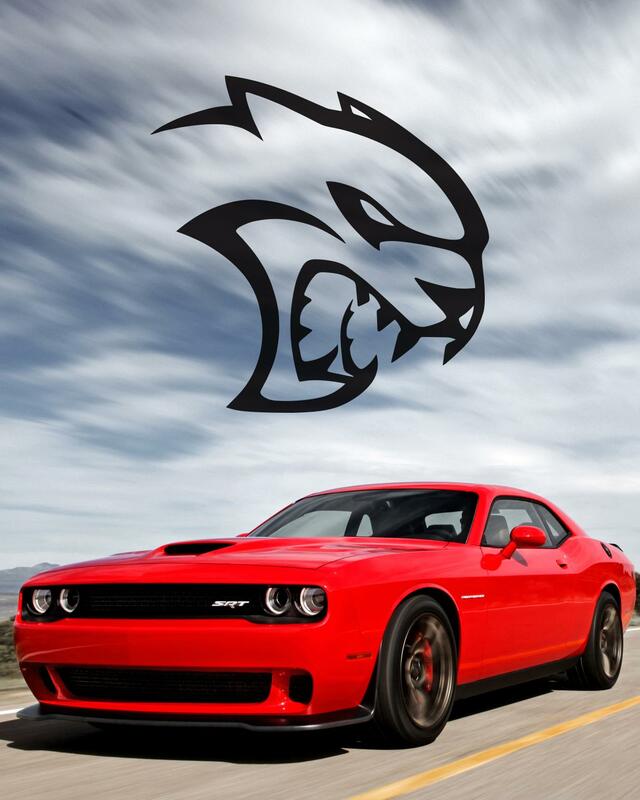 That sweet sound of the Dodge Hellcat is now available for your phone. Download the ringtone for your Apple, Android or BlackBerry today and every time your phone rings, you will hear that glorious purr that will make any true fan’s heart skip a beat. In addition to the fierce ringtone, downloadable wallpaper images are available for your computer and mobile device. Check them out and get the ringtone right now at www.drivesrt.com/hellcatringtone. Dodge Revolution gives you yet another opportunity for a virtual experience of the 2015 Dodge Challenger. Download the app via iTunes or Google Play to take a complete 360-degree tour of the vehicle on the inside and out. You can also change out various features of the vehicle to build the Challenger you want. Share your virtual Challenger with friends, view theirs and even take each other’s for a test drive on a virtual track. So, have you downloaded the ringtone yet? You know I have. And now I’m just waiting for that “look” I’ll get when the person next to me hears the Hellcat roar to life from the pocket of my jeans. Now that you’ve got the ringtone, wallpaper and your virtual custom Challenger, it’s time to put a real one in your driveway. Before you head out to your local Dodge dealer, apply for financing online with Chrysler Capital and save some time at the dealership.